Sometimes, it is difficult to make sense of life ! It just doesn’t feel right. May be – hope – is just an excuse, for NOT wanting to take action. It stops you from recognizing what is within you, what you are capable of, what you can achieve. And by the by, Do it now! Even the best of the photographs don’t do enough justice to this place. You just need to be there to experience it and see for yourself. While the Colorado river accounts for the canyon’s depth, its width and formations are the work of even greater forces. 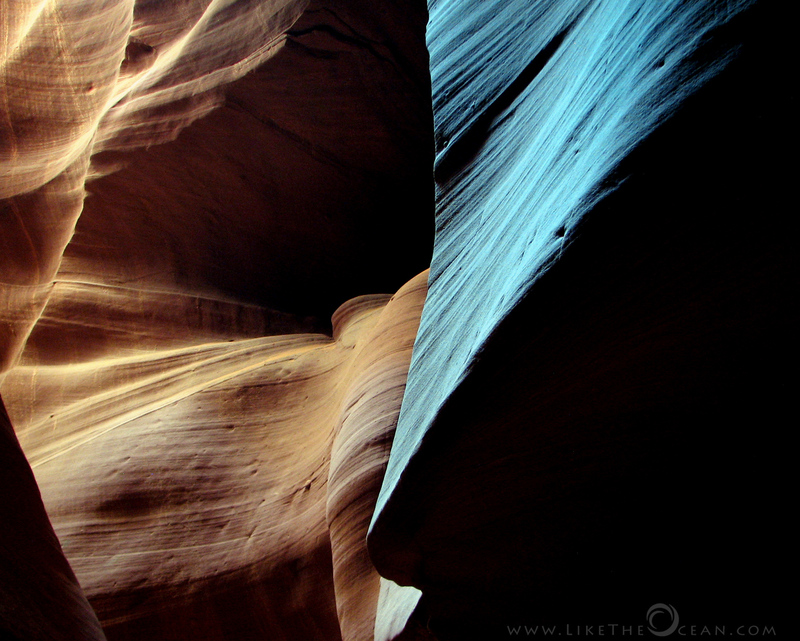 Wind rushing thru the canyon erodes the limestone and sandstone- a few grains at a time. Rain pouring over the rim cuts deep side canyons on the softer rock. Perhaps the greatest canyon building force is snow or ice ! Water from the snow melt and the rain work its way into the cracks on the rocks. When frozen, expands, forcing the rocks away from the canyon walls.